Hair extensions are extremely popular for those looking to grow their hair out but don’t have time to wait. They’re an easy solution if you have a major event, or if you just need to fix a bad haircut. There are so many benefits of hair extensions. However, along with those benefits come many misconceptions. 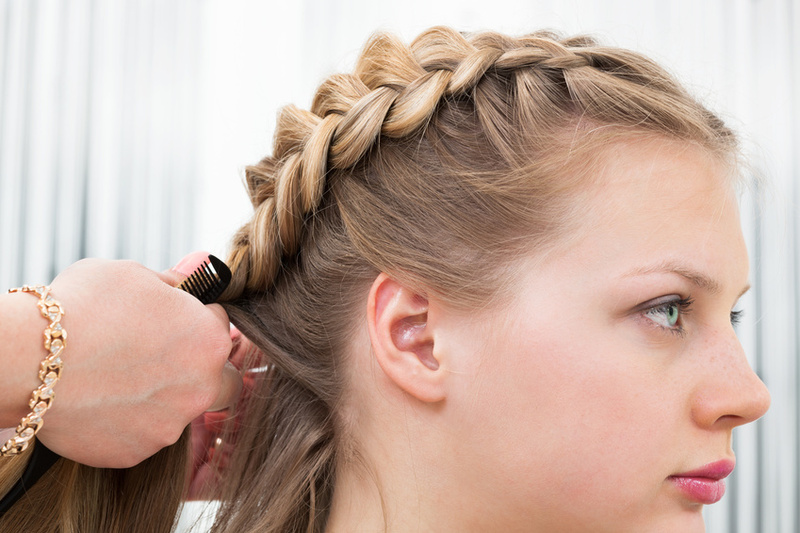 Let’s take a look at a few hair extension myths. Many people believe that if you use hair extensions, they will leave your hair broken and thin. However, that’s far from the truth. Clip-in hair extensions are great because they don’t pull your hair or do anything that might hurt your natural hairstyle. They can be easily placed on your head and removed with a breeze. They add a little something extra to your current hairstyle without hurting the natural do. Nowadays, there are so many different dyes and coloring options out there that practically everyone has a different shade of hair. When looking into getting hair extensions, especially if you color your hair, you might be worried that it won’t match up. However, just as there are so many options for dyeing your existing hair, there are so many extension options out there as well. If you’re worried that they will stand out not because of the color, but because they’re not your own hair, don’t worry. Clip in and sew in hair extensions are made to blend in with your hair very well. Sometimes when people wear glasses or hats, they experience headaches. This is due to something weighing down on your head. Some people fear that the same will happen with hair extensions. So, yes, the answer is yes. they will weigh your head down since you are adding something else to your head. However, it won’t be extremely heavy, so you don’t have to worry about terrible headaches. Women have 104 different hair styles throughout their lives. One of the easiest ways to achieve this is by using hair extensions. Keep in mind, though, not everything you hear about them is true.